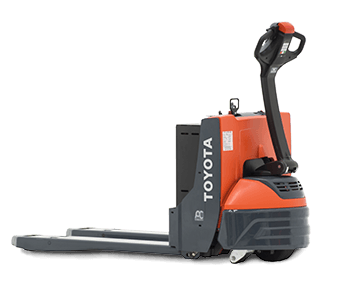 This act expands the Section 179 deduction limit to $500,000. 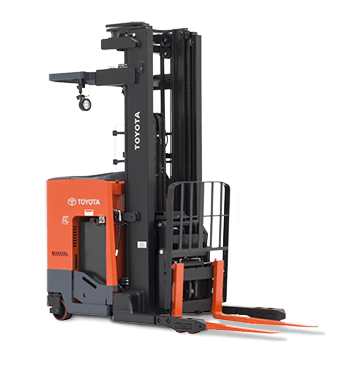 This gives businesses the opportunity to deduct the full purchase cost of forklifts and qualifying equipment. 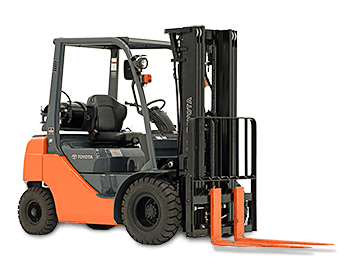 The expedited write off incentive allows companies to deduct full purchase amounts verses the traditional depreciating equipment in stages. 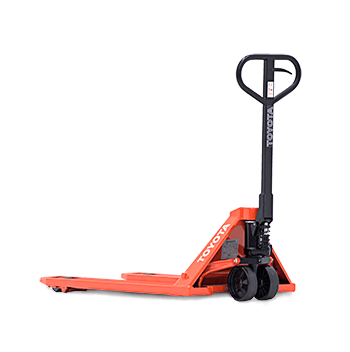 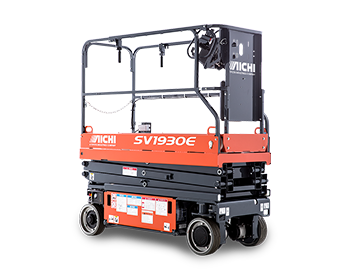 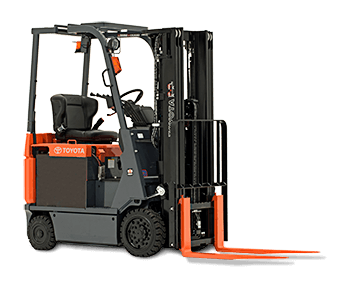 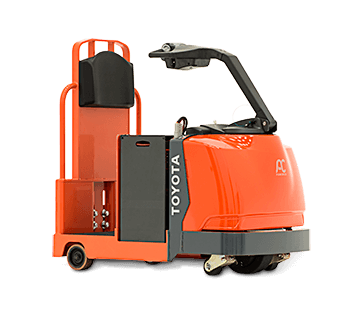 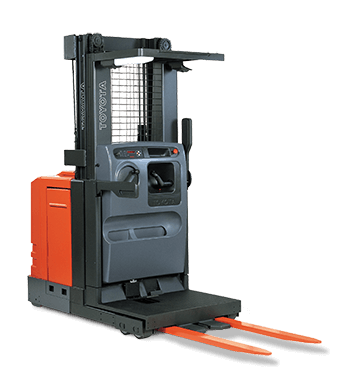 With Section 179 permanently in effect, there’s never been a better time to invest in new forklifts for your facility. 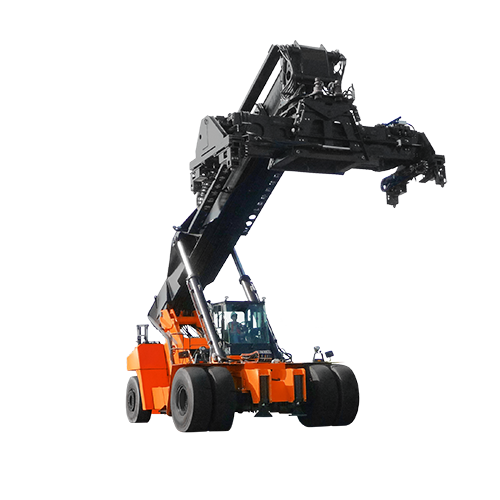 We recommend discussing the tax benefit with your company financial or tax adviser before purchasing equipment. 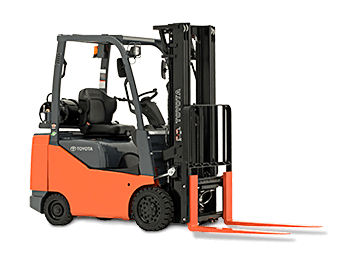 Take advantage of this opportunity and contact us today about purchasing a new forklift.